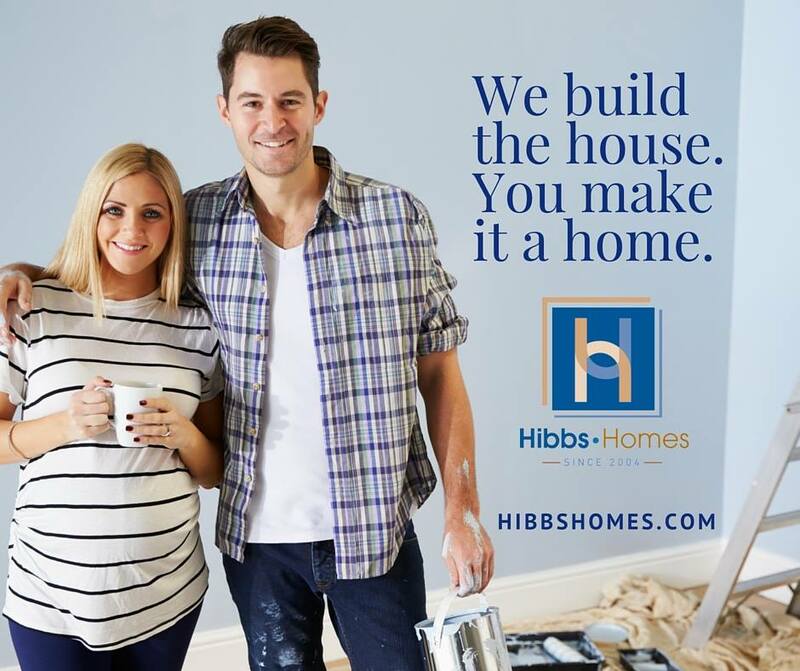 I have worked with Hibbs Homes as a marketing consultant since 2014 and currently serve as their contract Director of Marketing & Public Relations. Hibbs Homes is a leading green construction company in St Louis. They built one of the first home green verified through the St Louis Home Builders Green Initiative, many of the homes we build are Energy STAR rated, and we built the first Active House in North America. Owner and general contractor, Kim Hibbs, is a Certified Green Professional through the National Association of Home Builders (NAHB). We are an Energy STAR partner through the U.S. Department of Energy, a designated RESNET builder, and we have an A+ rating through the Better Business Bureau.